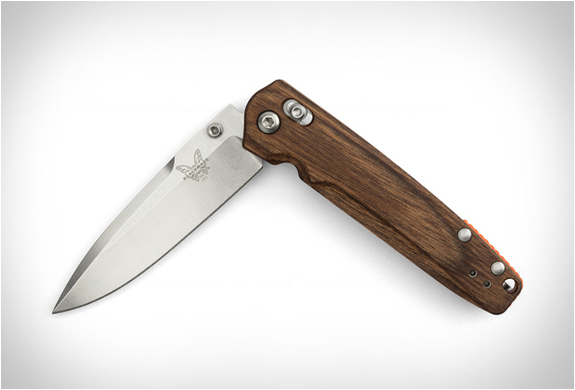 Hitch and Timber are rethinking how we carry the things we care about. 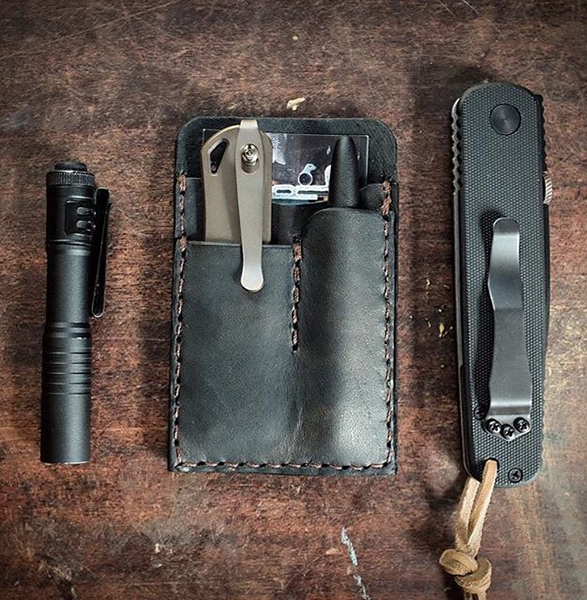 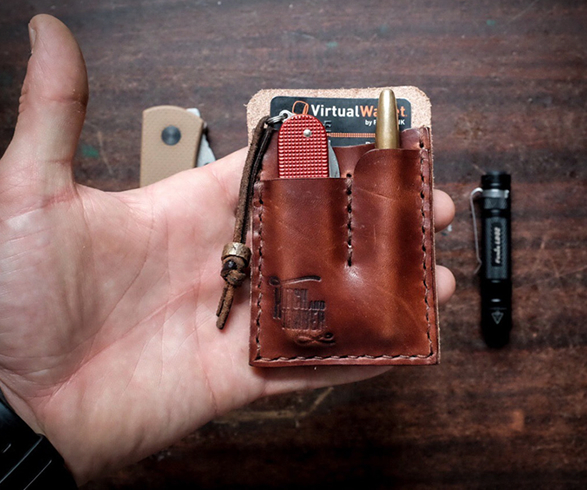 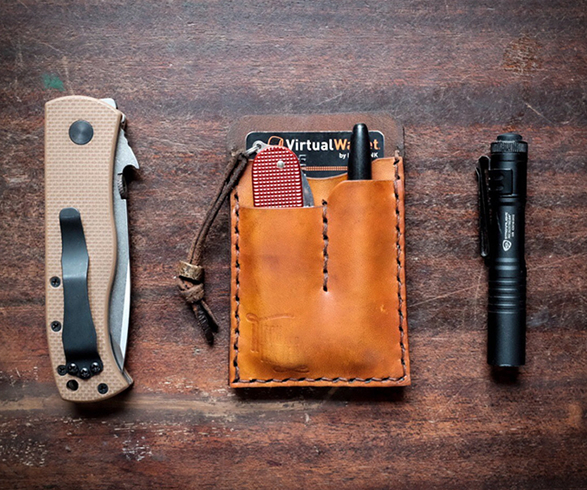 The leather crafters from Baltimore, Maryland, make this beautifully handmade EDC Card Caddy, a simple yet effective way to ensure you are prepared for the day ahead. 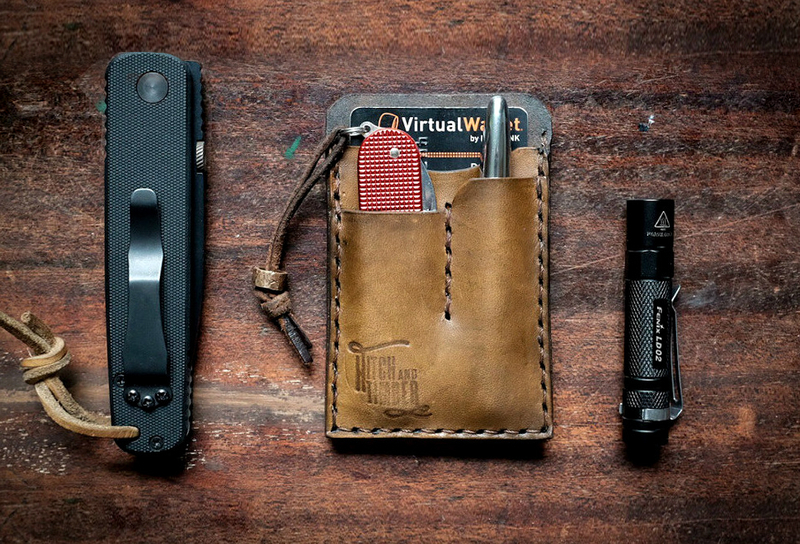 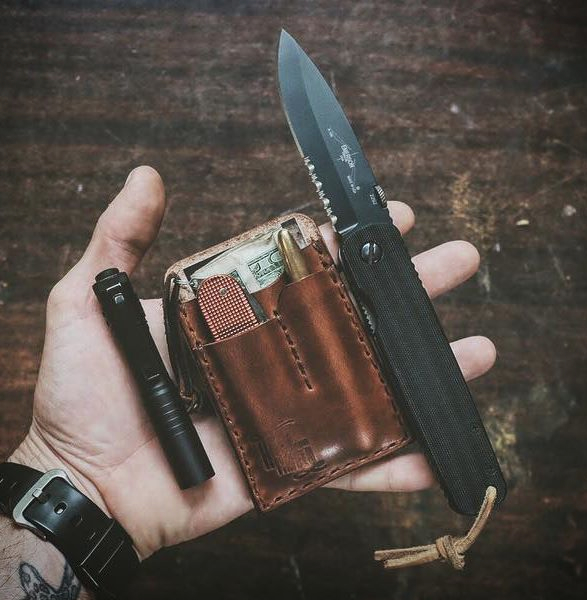 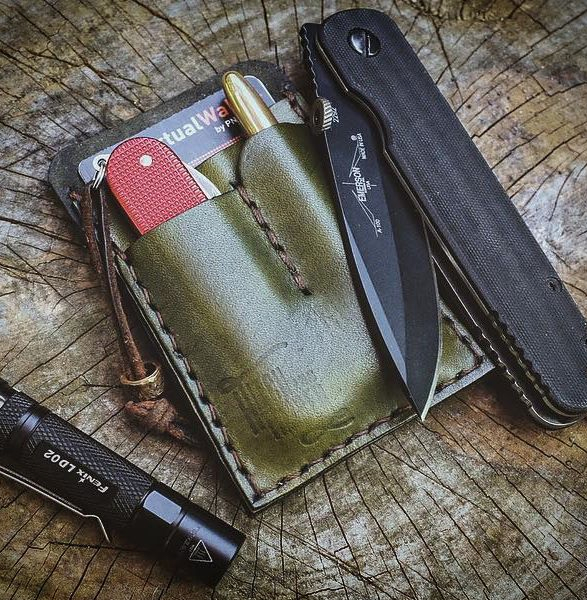 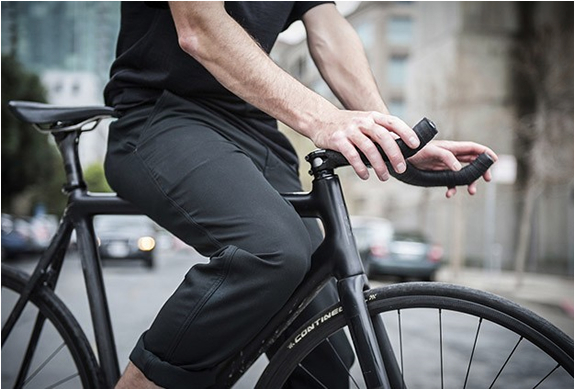 The wallet features two front pockets that accommodate stuff such as a pocket knife, pen, pencil, or anything you want. 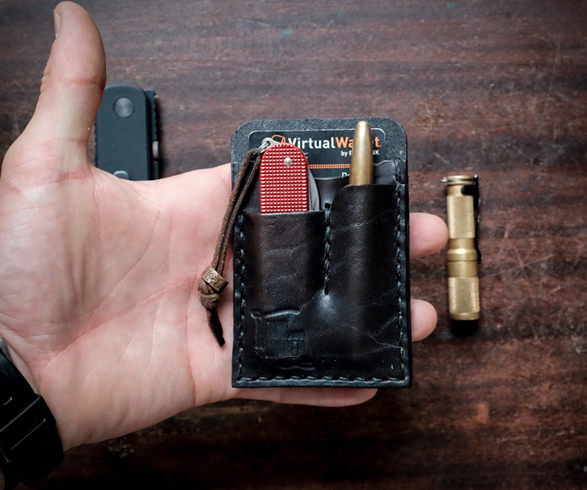 It also has two slots for carrying cash and up to 5 cards. 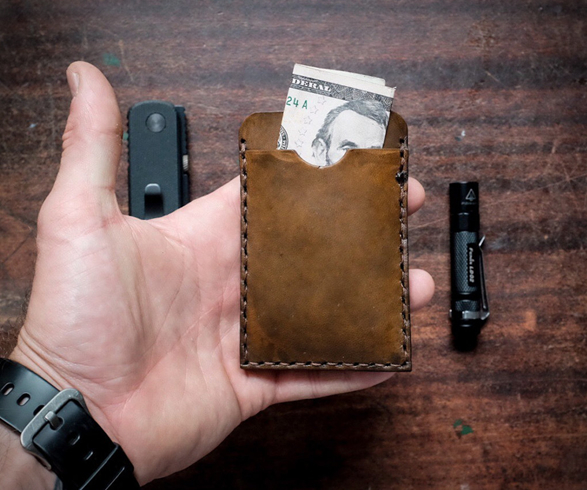 They are made with 5oz American tanned Wickett & Craig leather so no wallet will look alike, and will only look better with age. 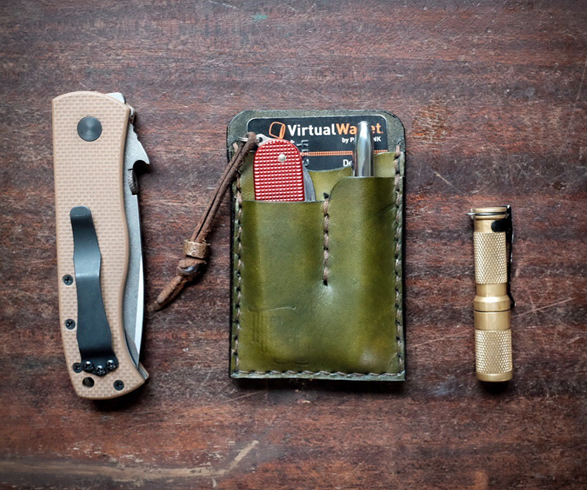 Each wallet is made to order, stitched and burnished by hand, and available in several colors.